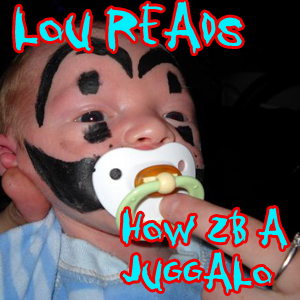 Lou Reads minisode: How Can I Become a Juggalo? Just stopping in to drop off a little minisode for you. This was a recording done for a fan of the podcast. It was requested as a birthday gift. I figure since this was recorded in April it might be okay to share by now. 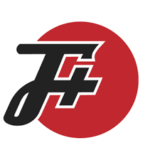 Be sure to finish all your faygo, little ninja. If you want a recording for your friends birthday please let me know! More full length episodes coming soon! 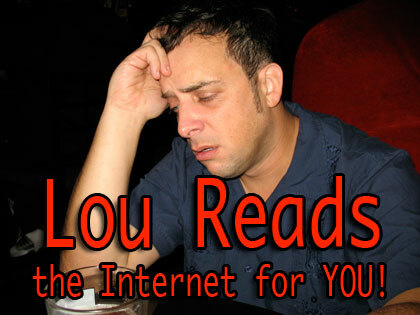 Next post: Lou Reads episode 98! Emetophiles talk about Hot Puke.